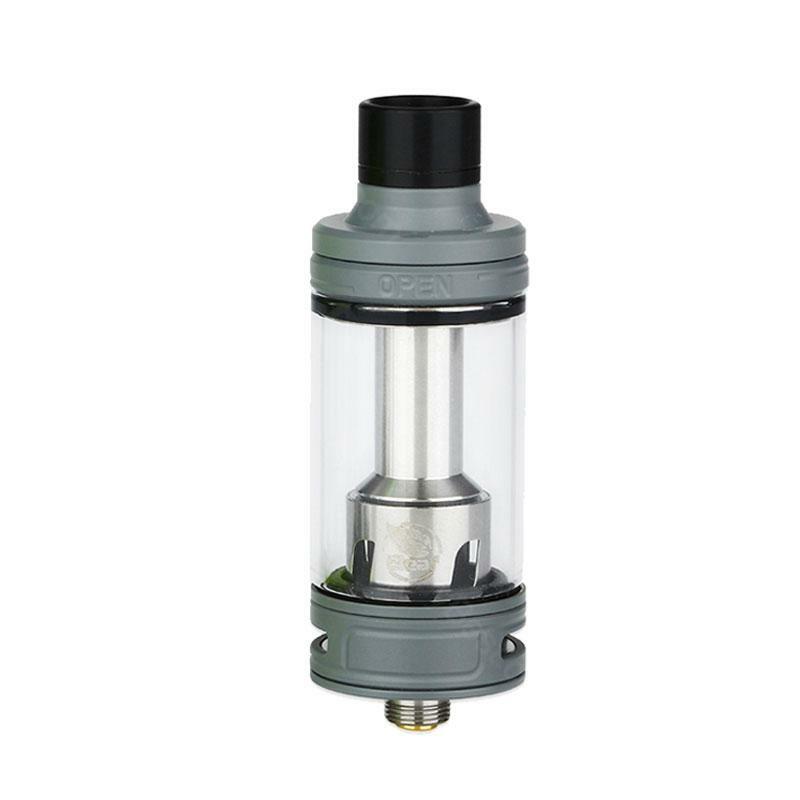 The Ello Mini XL Tank is a 5.5ml atomizer from Eleaf with standard 510 thread and 22mm diameter. This Ello Atomizer will work perfectly with the Eleaf iKonn MOD considering their size and diameter. The Ello Mini Tank is a 5.5ml atomizer from Eleaf with standard 510 thread and 22mm diameter. This Ello Atomizer will work perfectly with the Eleaf iKonn MOD considering their size and diameter. The iKonn Mod will just look like a all-in-one kit once you put the Ello tank in. Well, if you always love to keep your tank clean, this tank will be your best choice considering its convenient detachable structure. And if you've already checked the reviewing videos about this tank, we are sure you'll notice its convenient retractable top-filling system, right? BuyBest is selling 4 attractive colors now. Love this tank. It holds lots of juice. Eleaf ello tank works flawlessly. Easy top filling, nice airflow, no leak. Yummy! My ello mini xl atomizer came with backup coil heads. Have been using it for nearly a month, and no problem. Very good price for a eleaf tank.